Whether you are looking for a part time solution or a complete transcription solution, CBAY Transcription Services, Inc. can help. Professional, quality and timely transcription services is at the core of our business. CBAY Transcription Services, Inc. provides an integration platform to help specialty and multi-specialty groups with a full adoption of a transcription system, while both protecting physician productivity and providing the organization with the many benefits expected from a transcription service. This can be particularly helpful for multi-site groups or a single doctor practice. Save Time and Money With CBTSI Using The Highest Quality Services. CBAY Transcription Services, Inc. is one of the leading transcription companies for all of North America that makes the file creation process fast and easy. 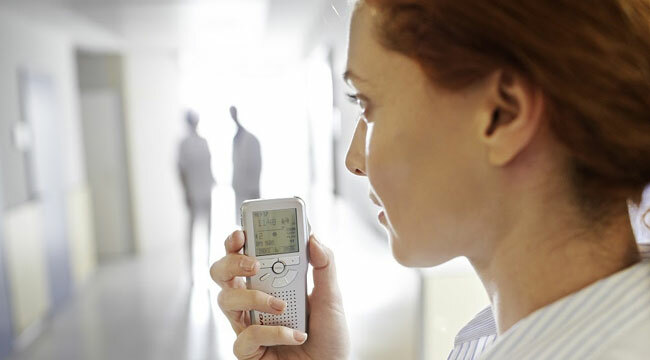 Choose the dictation method that best suits your needs, including telephone, digital recorder, or with an iPhone/Android APP. Our multiple delivery options include our cloud-based software, in addition to FTP, remote printing, fax and EMR or EHR delivery. Next-day turnaround and same day turnaround is available.